Affordable quality custom colors for everyone! Create your looks and buy your custom colors, brushes and skin care products all from one place! Proud of our commitment to quality and safety and purity! 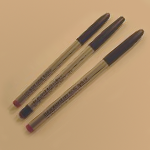 Instructions for application and ideas for blending sent with every order. 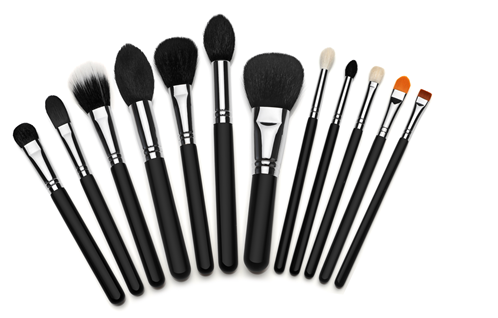 12 piece set with case and usage/care instructions. Electronic colors may vary from true colors. Contains a special blend of Linoleic Acid, Sterols and Phospholipids, stabilized with Vitamin C and Vitamin E. This blend aids in preventing slackened skin and wrinkles. 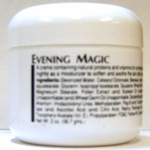 Firms the skin with mango, papaya, golden seal, coneflower and juniper extracts. Great for all skin types. Use morning and night. works well with other product lines. Fresh, clean scent. Concentrated, so it lasts a long time. The perfect product for evening out skin tones, reducing fine lines and wrinkles and minimizing the size of your pores. It also helps fight blackheads and whiteheads and promote new cell regeneration weekly. Designed for the delicate skin around the eyes, reduces the appearance of fine lines, made from natural carrot extract, safe for all skin types. A soothing, clear gel that replenishes the skin with stress absorbing proteins, great for relieving puffiness, strengthens delicate eye tissue. For all skin types. 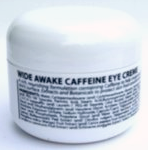 A rich, nourishing formula that contains caffeine to help invigorate, lift and firm the delicate eye area. Botanical extracts protect the skin from environmental damage. For all skin types. A luxurious night cream, rich in vitamins and proteins that nourish and protect your skin while you sleep. For Dry to Normal skin. Perfect for Mature skin. 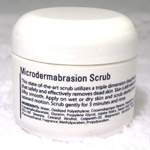 Exfoliates dry, flaky cells, unclogs and cleanses the pores, creating a younger, healthier complexion. For Normal to Dry skin. 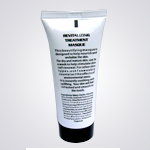 An oil controlling treatment that polishes away, while helping to control excessive oils. 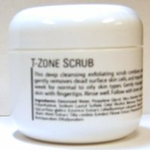 It aids in evening out skin tone and leaves skin cleansed and silky smooth. For Combination and Oily skin. 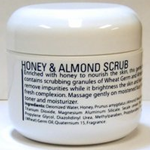 Nourishes and revitalizes the skin. For dry and mature skin, use 3x a week to help stimulate skin cell renewal. For all other skin types, use 1x a week to counteract the effects of environmental stress. Instantly smoothes and lifts. Leaves the skin feeling refreshed and velvety smooth. 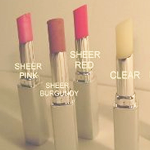 To define, shape and enhance your lips. 14 shades that are rich in vitamin E to protect, heal and moisturize your lips. 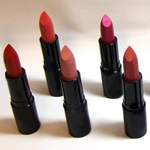 13 shades that are long wearing, moisturizing and protective. Apply these protective tints for fuller looking lips. 52 glorious shades made from pure minerals, designed to define, shape and enhance your eyes. 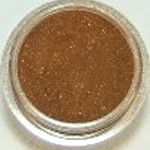 Can be applied wet or dry and used as a shadow or liner. Can be blended for custom colors. 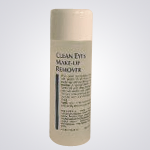 Gently removes all traces of eye makeup without leaving an oily film-water soluble, safe for all skin types. 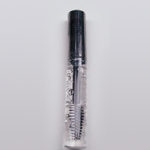 A conditioning, waterproof, clear mascara that lengthens and separates lashes or use on brows, to hold them in place. 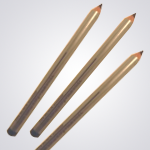 Stainless steel, lightweight and easy to use. Enhance or complement any skin tone, improves the skin’s condition and provides a luminous look by reflecting light, protects with a natural SPF. 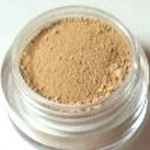 100% mineral powder that creates a silky, flawless finish-completely talc and gluten free, protects with a natural SPF. Two different shades to use on face and neck, shoulders, etc. for a warm, soft glow. Available in 3 different shades, these colors will match our Mineral Foundations perfectly. 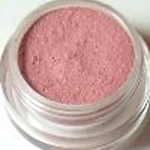 All of our color cosmetics, skin care and other makeup essentials are made in the USA. 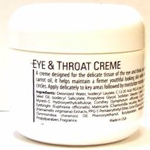 Our cosmetics are long lasting, hypo-allergenic and versatile, with a high SPF and naturally healing properties. 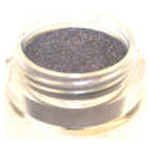 Our makeup is mineral makeup at its purest and finest. 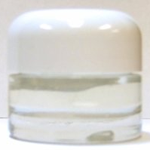 It provides coverage, color and polish without chemicals, synthetics or dyes. There are no added fillers – just crushed minerals from Mother Earth. A glowing transformation can be achieved in as little as 5 minutes with the simple application of mineral foundation, eye and lip colors. Never feel cakey, oily or heavily made up again. 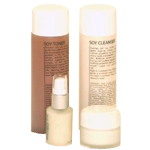 Our soy protein based skin care products help your cells to oxygenate themselves, preserve their energy reserves and metabolic abilities, thereby enabling the skin to take a more active role in its defense against aging. Mineral makeup makes the most of a woman's natural beauty while providing flawless coverage, a subtle glow and radiant color. Mother nature at her best! Because of the light reflective quality of our mineral foundations, one shade can work for many different women and each woman can wear more than one shade well. This light reflective quality also allows the illusion of an eye lift when the lighter shades are used. Contains a natural SPF, so you are always protected! Our colors are gorgeous as they are, but they can be blended together easily to create unique shades that only you will have. 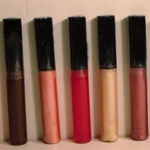 Any color can become a lip gloss by blending our clear gloss with any of our minerals. 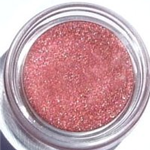 Any color can be used as an eye shadow - dry for sheer, damp for matte and more dramatic. Any color can be used as a nail polish - just dip the brush into the mineral color you want and paint directly onto you nails. 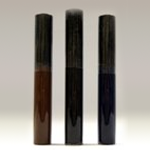 Any color can be used as an eye liner by applying it with a damp eye liner brush. Temporary highlights and color streaks can be applied to your hair with a blush brush. Seal with hair spray when you have achieved the results you want. 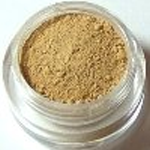 Dry minerals can be mixed into lotion or cream for a different option for your foundation, blush, concealer, bronzer and eye shadow. The options, with our minerals, are limited only by imagination ..... it's all about you!